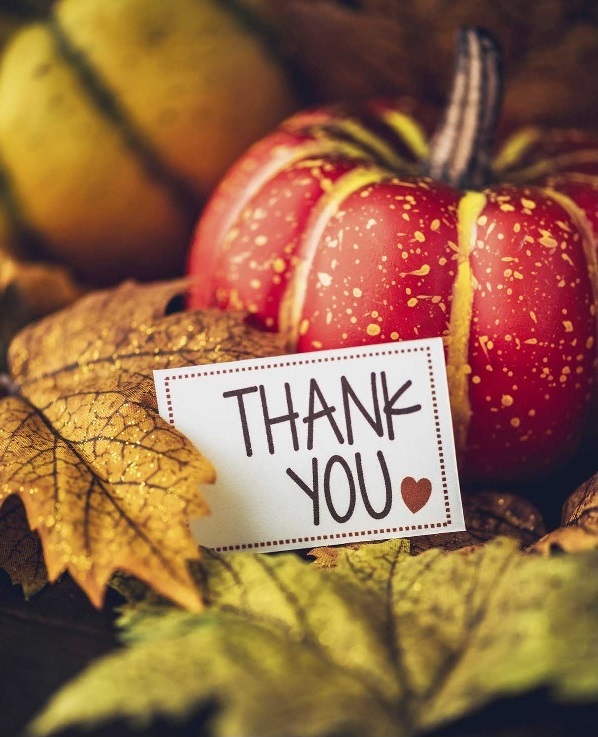 Thanksgiving is not just the time for you to indulge in homemade food while watching football, but it is a food, family, and friends holiday where you can all get together to create more great memories with your loved ones. Whether it’s a grand Thanksgiving party with a lot of activities or just a simple celebration where everyone enjoys each other’s company while playing with the Original Copter, everyone will definitely enjoy the holiday especially if there are a lot of fun and thrilling activities available. On Thanksgiving Day, there is usually a “turkey trot” in every area where everyone and anyone can take part in. 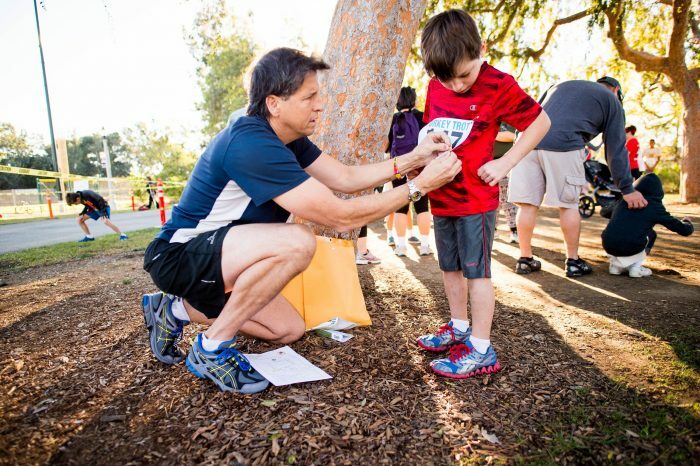 Registration funds that are raised during these kinds of community walks or run often benefit a good cause so it’s one of the things that you can try during Thanksgiving. 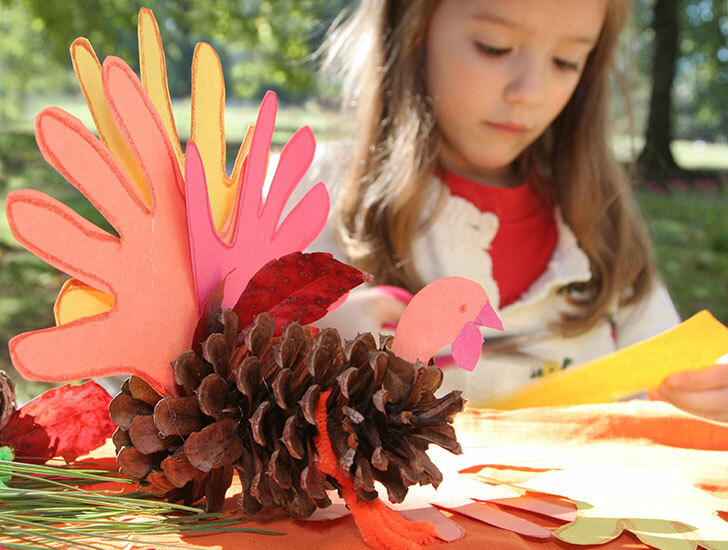 There are many great Thanksgiving crafts that you and your children can do such as making a turkey out of cut-out paper, holiday cards, and even collages. 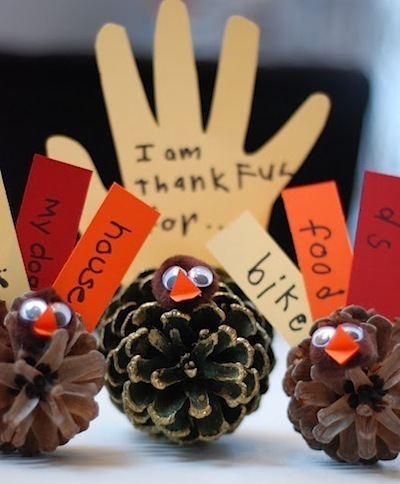 Provide your children with simple craft materials or let them use cardboard, old magazines, egg craters, and more for them to learn how to recycle various items and use them to create amazing things. Crafting is also a great activity for bored children while waiting for dinner to be served. 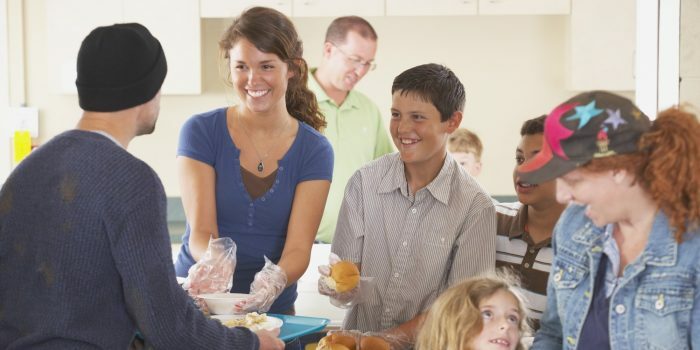 Another great activity during Thanksgiving is to volunteer at a soup kitchen, community center, or church to help serve the less fortunate families. If you can’t do this on the exact day, you can also pitch in beforehand by baking pies or helping with collecting and sorting of donated food. If you and your family are a fan of sports, especially football, it can be a little difficult to get your eyes off the football games on TV during Thanksgiving Day. 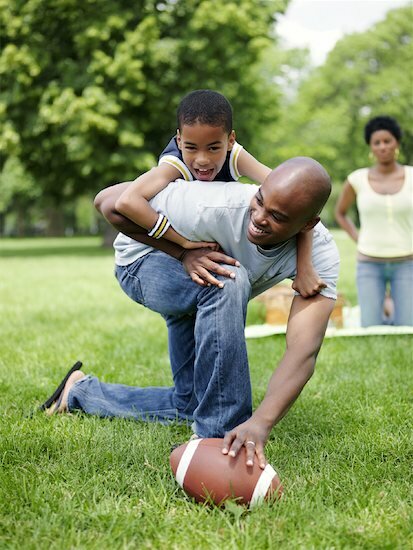 However, you can have more fun than just watching football tournaments by playing touch football in the backyard! This will definitely make your Thanksgiving celebration a lot more memorable for each of you in the family. Since not every family can be complete on Thanksgiving Day, why not try to reach and connect with them through online chatting on a computer or tablet. Chat and video call your faraway relatives so you can at least see each other virtually, and it is also sometimes a way for families to enjoy Thanksgiving despite the distance. 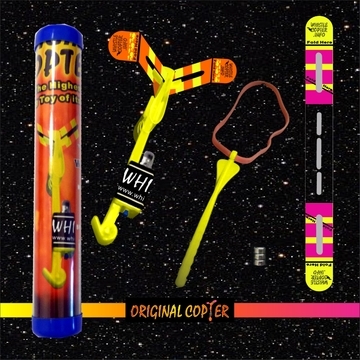 There are many ways to entertain your guests during your Thanksgiving celebration and this includes launching the Original Copter toys for them to see beautiful lights that look just like fireworks, shooting stars, and even UFO’s up in the sky. Your guests will surely enjoy the view of the flying Original Copters after feasting on the delightful meals served during dinner. Thanksgiving is really all about giving thanks to your family, friends, this holiday feast, and other great things in the preceding year. 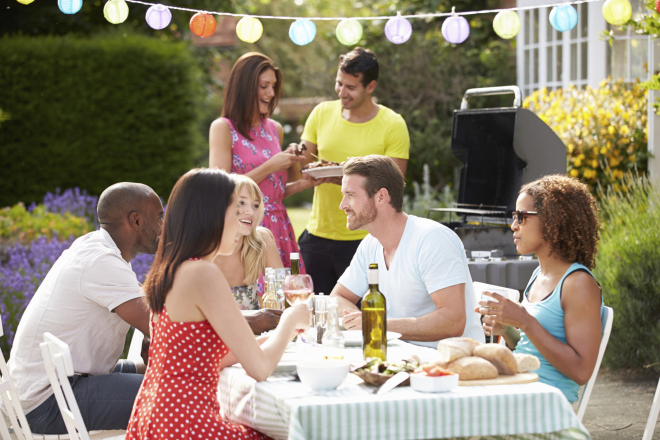 During your celebration, allow everyone to show gratitude in their own ways. 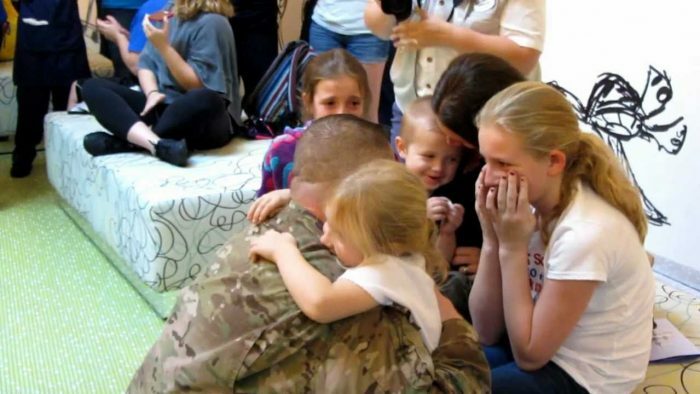 They may give thanks verbally, through Thanksgiving cards, videos, or anything they can think of. Doing this is also one way to help children learn the true spirit of this special holiday. One of the best things to do on Thanksgiving Day is to simply have fun and play together. The Original Copter is an amazing toy that will surely bring fun to all, so let everyone have their own Original Copter and head for an open area to enjoy the evening with these fantastic toys. 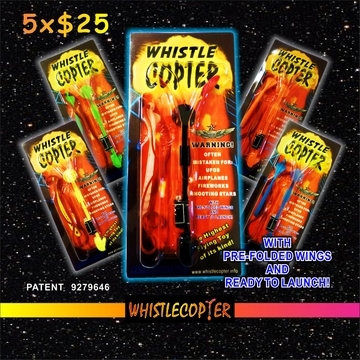 The Original Copter 16 Party Pack for Thanksgiving Gatherings which costs $30 is a great deal if you will host a Thanksgiving gathering; letting everyone play with these toys is one great way to keep every guest entertained.